Located in the historic Heathman Hotel in downtown Portland, Headwaters opened in October 2016 after a dramatic renovation by Chef-Proprietor Vitaly Paley, his longtime wife and partner Kimberly Paley and Garrett Peck. 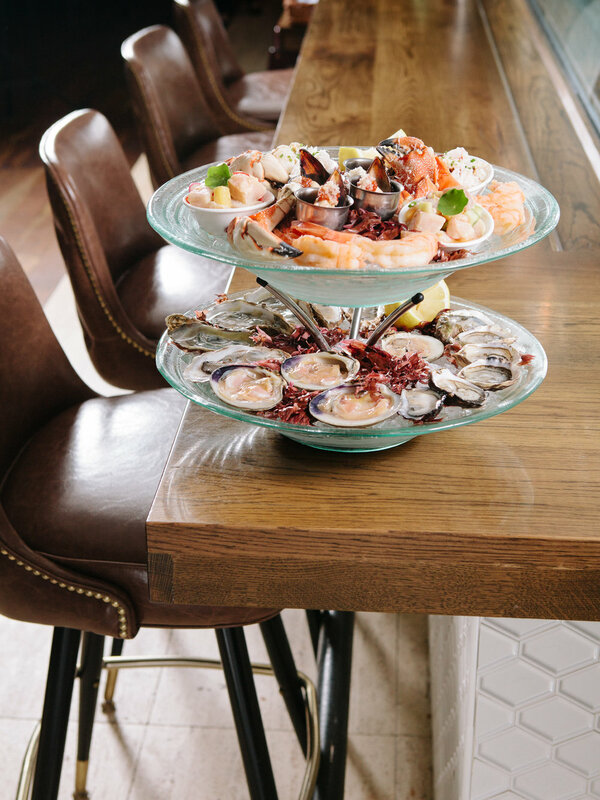 Named for the source of a stream, Headwaters is a seafood-forward restaurant showcasing the diversity and bounty of Oregon’s rivers, coast, forests and farmland. The approachable menu by Chef-Owner Vitaly Paley pays homage to the rich history of the location, while also offering a contemporary and welcoming dining experience. Please visit www.headwaterspdx.com for more information.